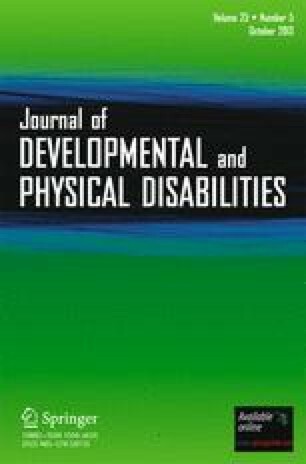 We examined the effects of long term administration of naltrexone on the severe self-injury, stereotypy, and social behavior of two women with developmental disabilities. A single-subject withdrawal design was used. Results indicated naltrexone eliminated self-injury and stereotypy, and increased smiling, eye-contact, and touch tolerance duration. Psychophysiological (finger temperature) data indicated that untreated self-injurious behavior induced vasodiolation, and that naltrexone induced a paradoxical, reversal vasoconstriction. However, finger temperature data for touch tolerance showed that the untreated condition was correlated with vasoconstriction, and treatment with naltrexone resulted in vasodiolation. Additional evaluation of the effects of naltrexone with the Aberrant Behavior Checklist (ABC) indicated that the scores on the respective ABC subscales changed in the same manner as observations of self-injury, stereotypy, and social behavior. Results are discussed in terms of the importance of opioid receptor antagonists in the treatment of self-injury, stereotypy, and reduced social responsiveness in some individuals with developmental disabilities.